This post is sponsored by Lionsgate Premiere. A few years ago my nephew visited and asked where I kept my dog. I told him I didn’t have one, and he quickly let me know I was wasting my adulthood. I think he was onto something, but until I move out of my “no dogs allowed” apartment building in Manhattan, I have to get my puppy fix (not to be confused with “puppy fixed,” because those are two VERY different things) elsewhere. 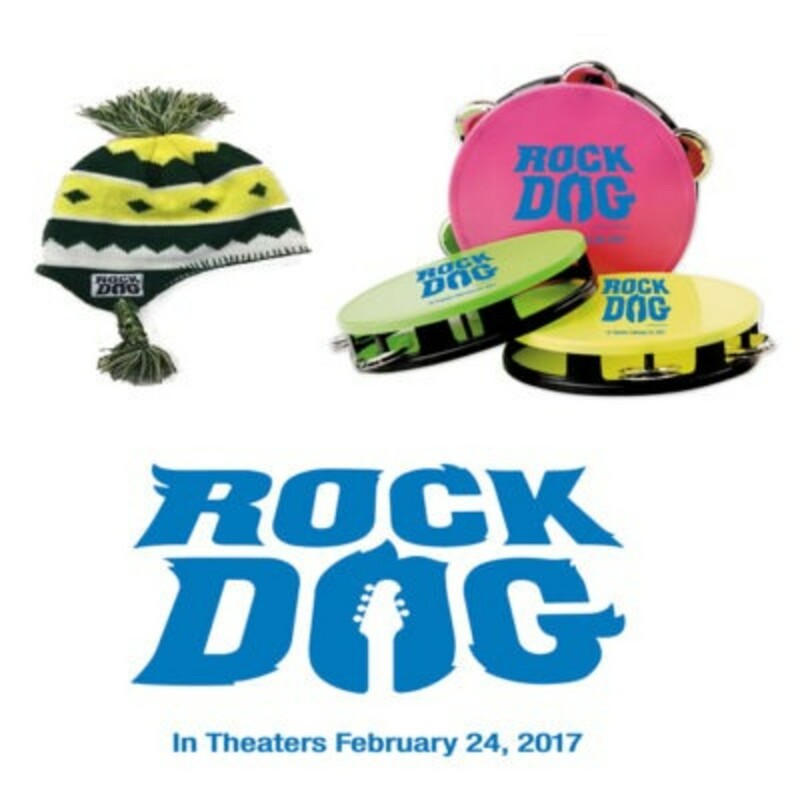 That’s why I’m looking forward to the February 24th release of Rock Dog. 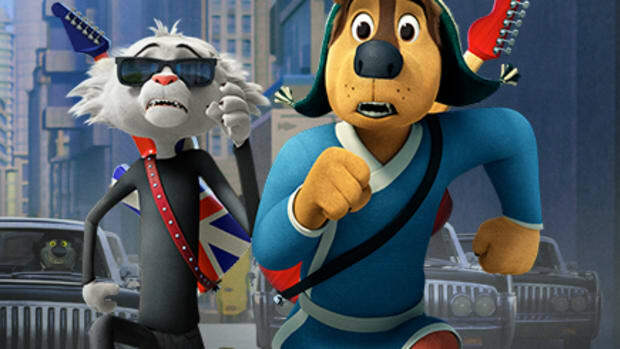 It’s a movie about a Tibetan Mastiff who finds a radio and leaves home to fulfill his dream of becoming a musician, but quickly sets in motion a series of unexpected events. 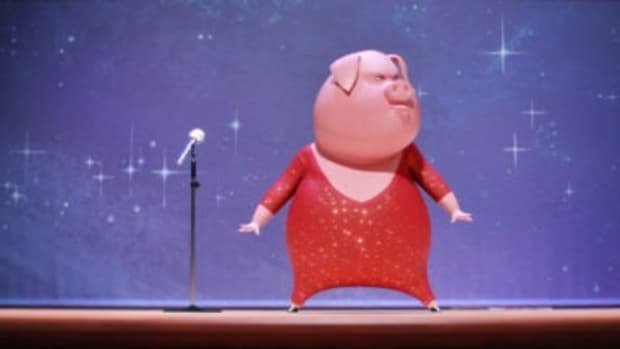 I’m such a sucker for movies that encourage kids to chase their dreams! Today’s Mama wants you to chase your dreams all the way to the theater. 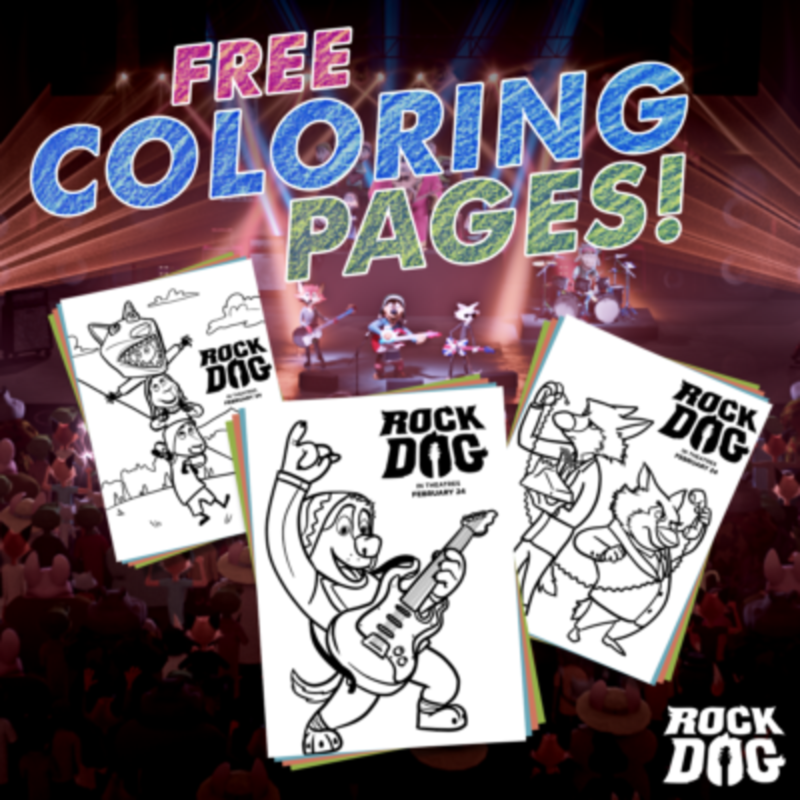 That’s why we’re giving away a Rock Dog movie prize pack that includes a $100 Visa gift card to see the film in theaters with your family, as well as a Rock Dog beanie, tambourine, and temporary tattoo. 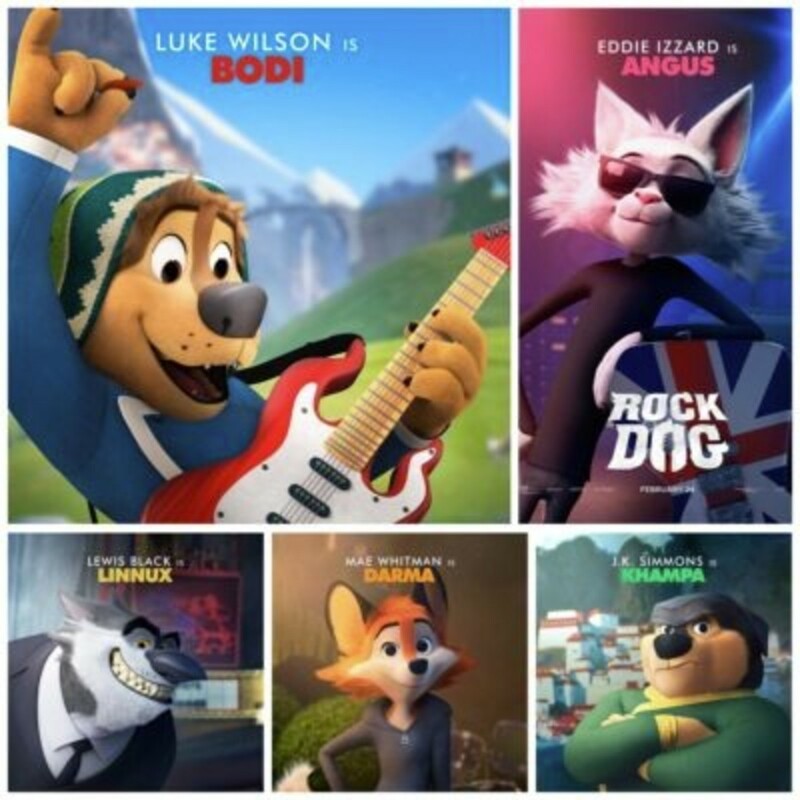 You’re sure to recognize and love the Rock Dog movie cast. 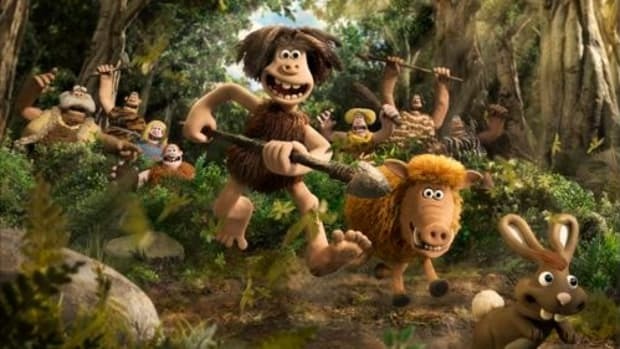 Luke Wilson takes the lead, with Eddie Izzard, J.K. Simmons, Lewis Black, Kenan Thompson, Mae Whitman, Jorge Garcia, Matt Dillon, and Sam Elliott all lending their voices. I can’t wait to see them do their thing on the big screen on February 24th! You don’t have to wait for the movie to reach theaters to get your rock on. You can click here to get FREE activity and coloring pages now. 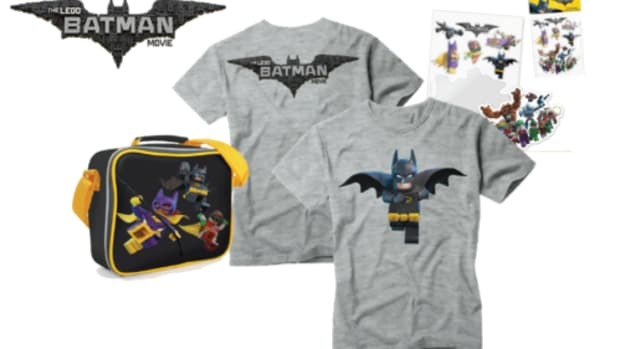 And don’t forget to enter the contest below for your chance to win. To enter, leave a comment below telling us what your kids dream of being when they grow up.We’ll pick a winner on February 24th at 5PM MST. Prizing and samples courtesy of Lionsgate Premiere. This post is sponsored by Warner Bros. Pictures. 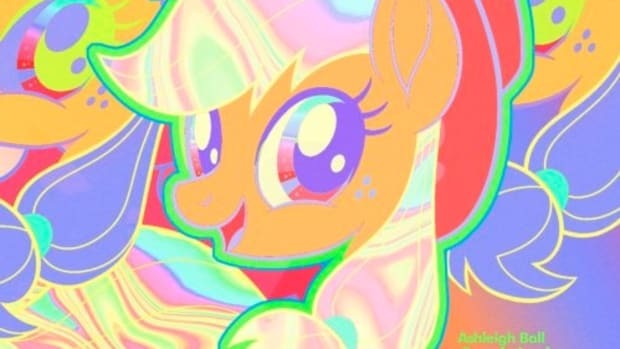 My Little Pony was all the rage when I was a kid. This post is in partnership with Lionsgate. I was excited to see My Little Pony make a comeback. I'm ready for full blown Ponydemonium! This is a sponsored post on behalf of SANUS. 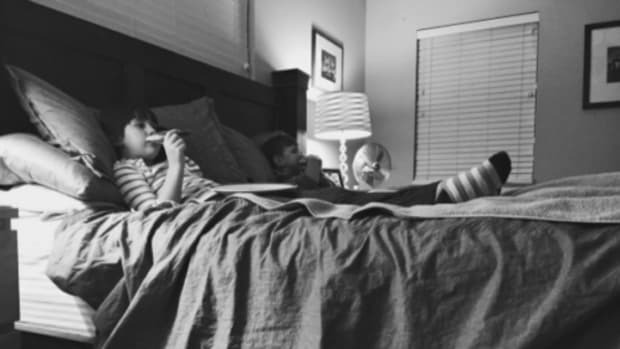 Family movie night is saved! 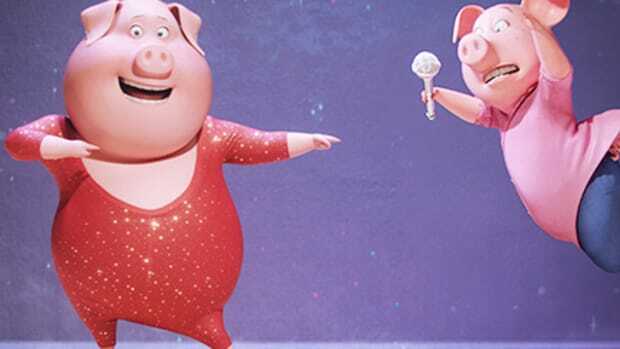 SING in Digital HD is available now, and it comes with THREE bonus mini movies your family will love.